There is good news for drivers in Edmonds who are having a hard time finding an affordable car insurance quote. American Insure-All® has been serving the Western Washington area since 1989 and we can help drivers find affordable car insurance quotes in Edmonds. We’re an independent, family-owned business with ties to the local community. We work hard for our customers because they’re our friends and neighbors! Drivers who are fed up with large, impersonal insurance companies can breathe a sigh of relief when they make a call to American Insure-All®. Our friendly insurance agents are standing by to answer calls and provide great insurance quotes quickly. We cover all kinds of drivers. We understand that not everyone has a perfect driving record. Just because someone has an accident or two in the past doesn’t mean that they don’t deserve a great auto insurance quote. We work with over 52 insurance companies so that we can provide a great, fast quote to any driver who gives us a call. We also offer a lot of convenient features on our website. With just a few clicks, drivers can fill out the free insurance quote form and one of our agents will reply right away with an affordable quote. Drivers who need to find SR-22 coverage in a hurry can give us a call or send us an email for an affordable rate right away. We can provide a low down payment so that drivers can begin a coverage plan even if they’re a little short on cash at the moment. We’ll do whatever it takes to work with our customers. We provide a lot more than car insurance! We also deliver fast and affordable quotes on boat insurance, life insurance, home insurance and much more. If our customers own it, we can cover it! When customers call us for a quick quote, we don’t give them the runaround. Our friendly insurance agents answer the phone ready to help. It’s our mission to treat each customer with respect and courtesy. 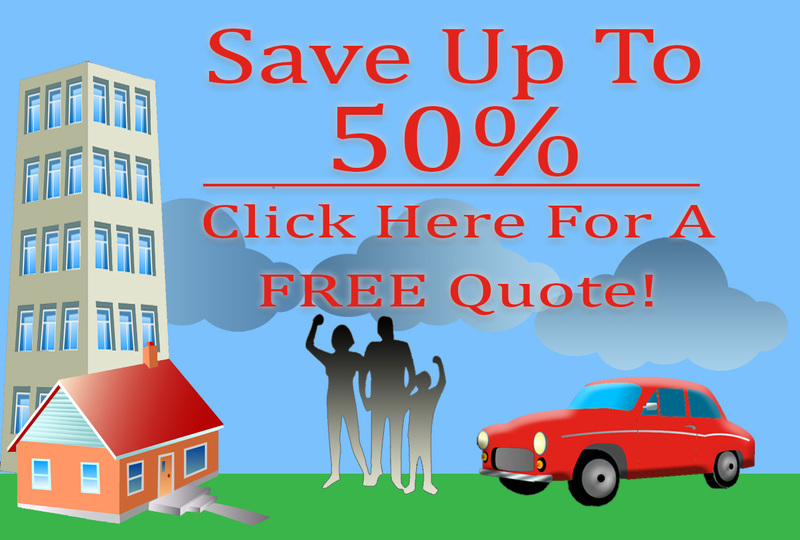 For fast and affordable car insurance quotes in Edmonds, call American Insure-All® right now at (888)411-AUTO.